and interests. Beginner and New League bowlers are Welcome & Wanted ! 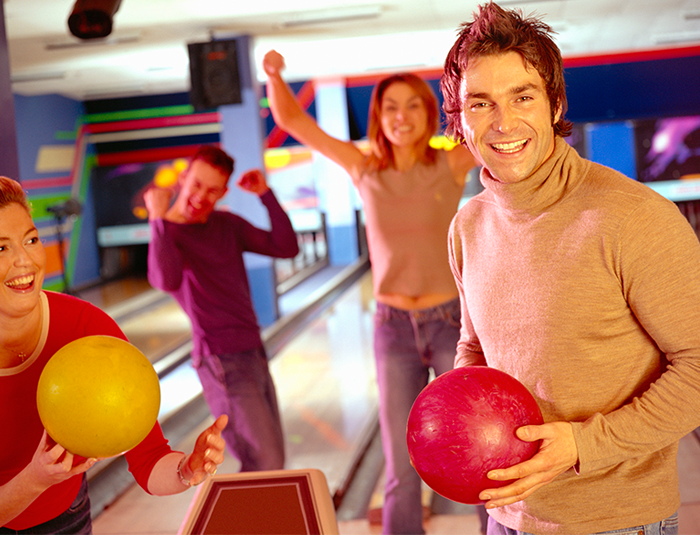 Fun People Wanted For FUN Bowling Leagues !! LADIES: 6:30PM TUES. & WED.
NATIONAL RECORD SET AT MEDFORD LANES - USBC Sanctioned !